Introducing our new service. 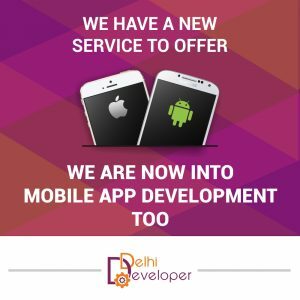 We are now into mobile app development for both Android & iOS. We develop high end mobile applications using technologies like Adobe Phonegap, Angular 2, TypeScript, & SPA Frameworks. 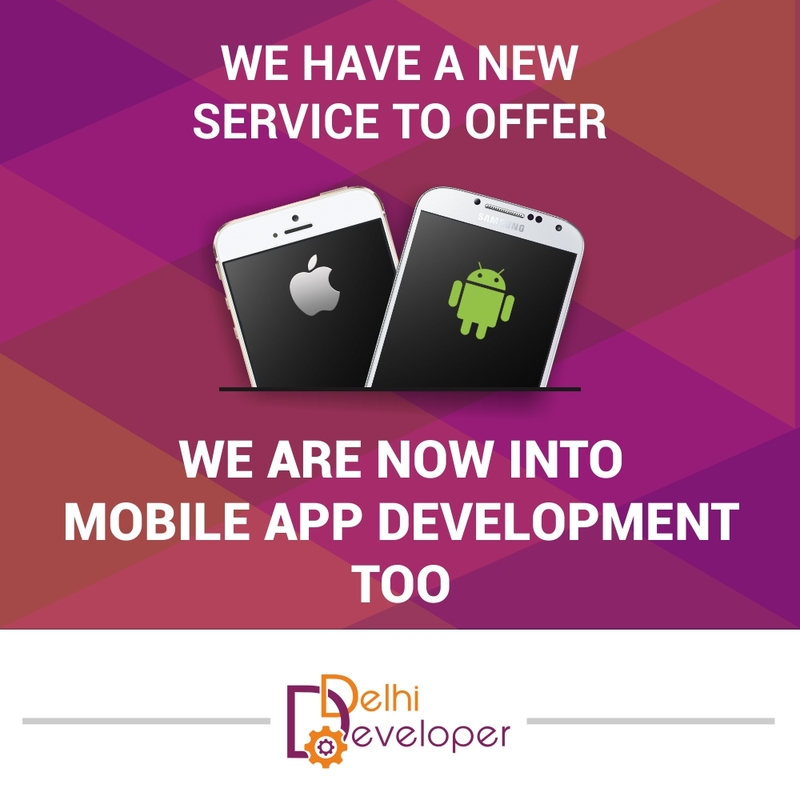 These technologies allow us to simultaneously develop Mobile Applications for both Android & iOS. Thereby decreasing both, the cost and time of development. Using technologies similar to the one’s used in web development we are able to create more scalable applications that can communicate with REST API’s of a website using secure JWT tokens and OAuth 2.0. Have a great Mobile App Idea? Just contact us, and we will change your ideas into profitable business.